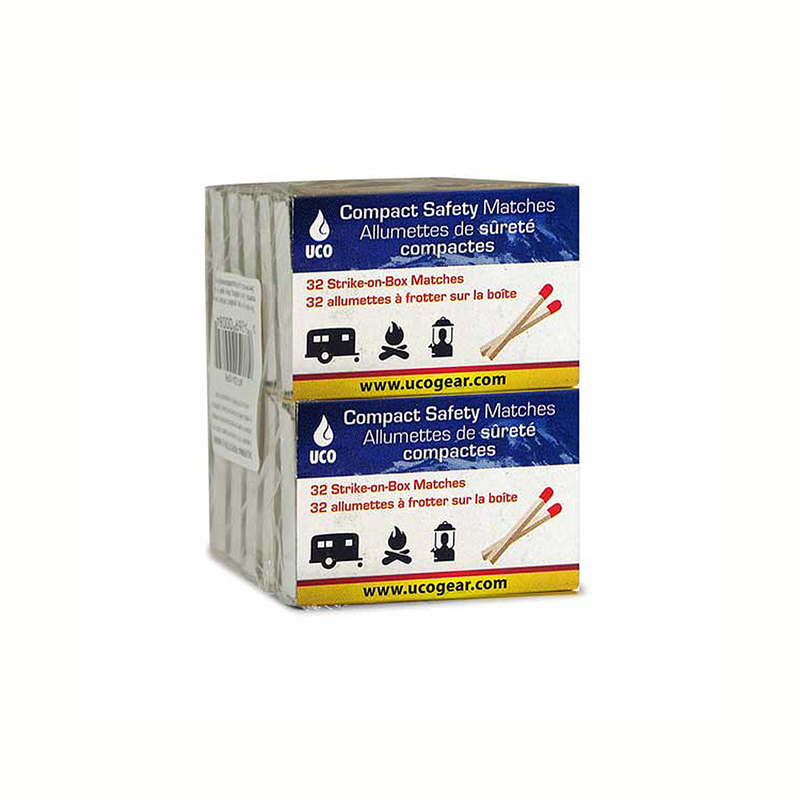 Ideal for lighting campfires, fireplaces, stoves, BBQs, lanterns,candles, etc. 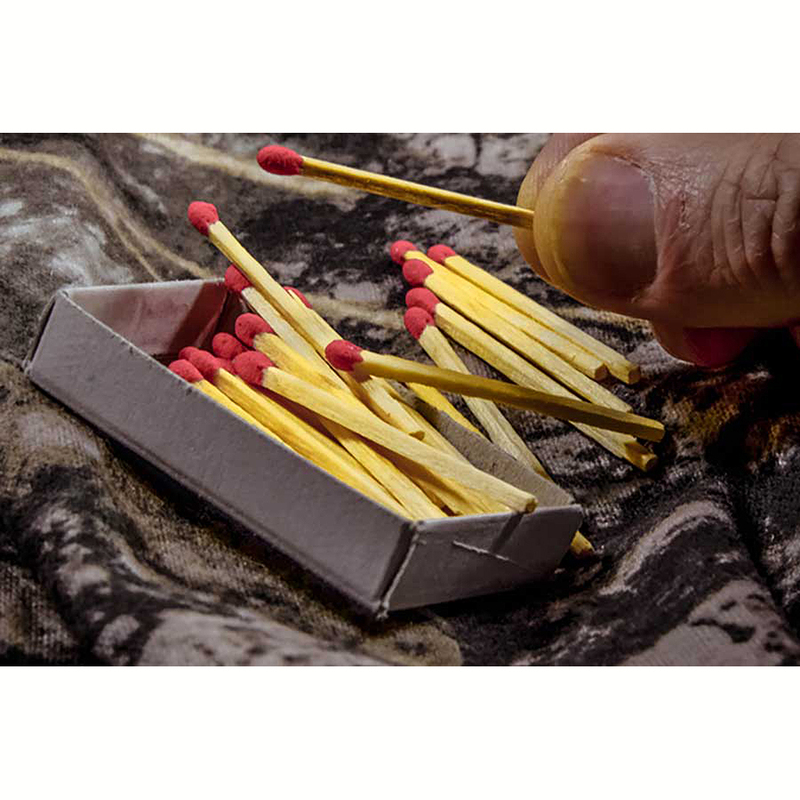 Available in a 10-pack with 32 matches per box. CAUTION:Close box before striking match. 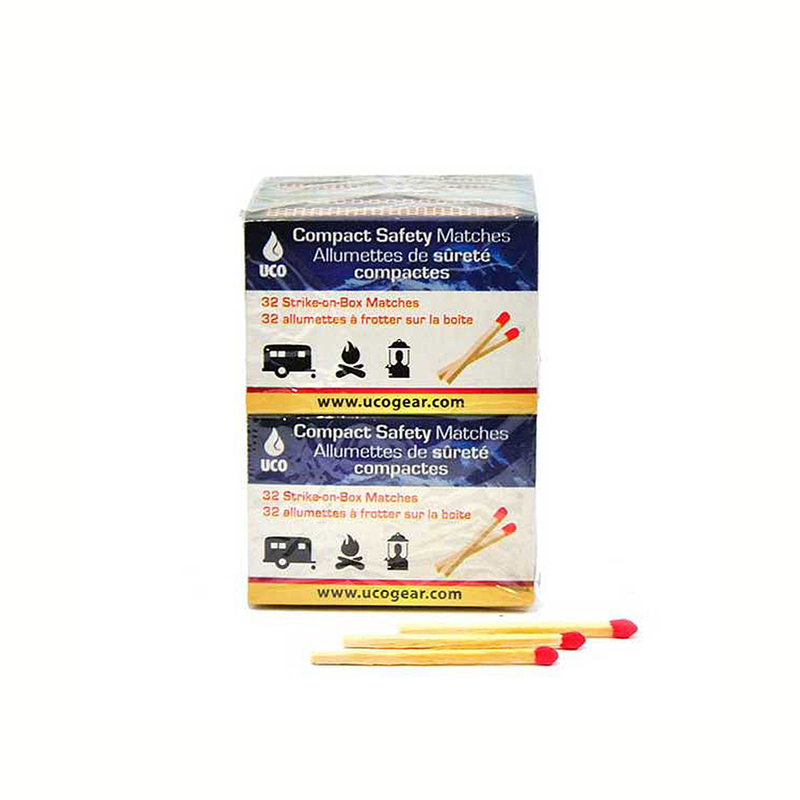 Carefully monitor lit matches until completely burned. Keep out of reach of children.